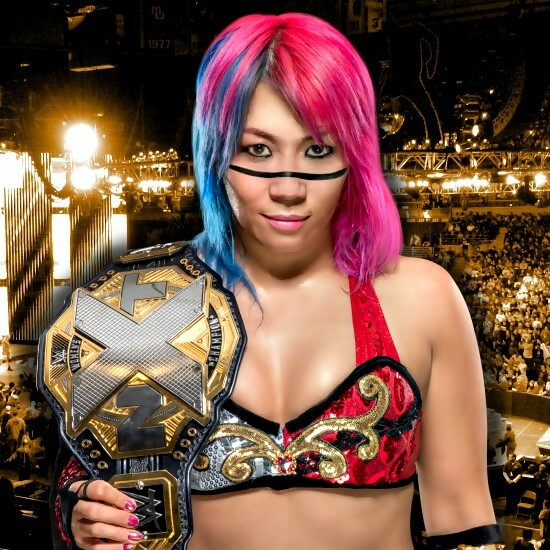 NXT Women’s Champion Asuka broke her right collarbone during her successful title defense against Ember Moon Saturday at NXT TakeOver: Brooklyn III, according to WWE.com. Due to the injury, The Empress of Tomorrow is not medically cleared to compete, and no official timetable has been given for her return. The typical recovery time for a broken collarbone is 6-8 weeks, according to ringside physician Dr. Jeffrey Westerfield, who tended to Asuka in Brooklyn. News of the injury comes as Asuka approaches the 507-day mark of her historic NXT Women’s Title reign. She has yet to be defeated in NXT since debuting in October 2015.